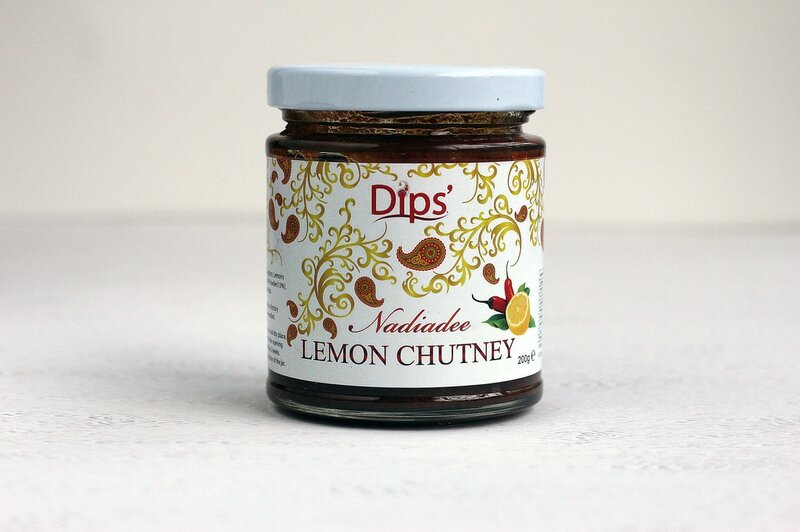 We are a family business that makes a delicious range of products. 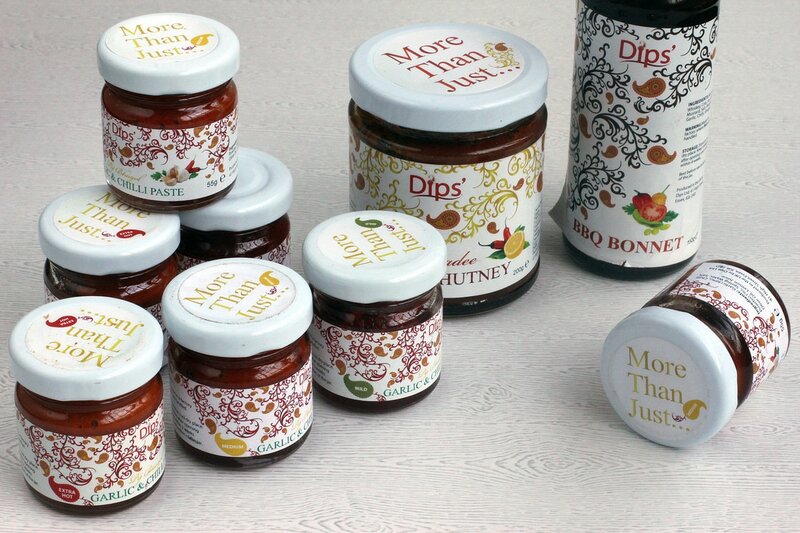 With the help of my mum and over many generations, we have developed some delightful flavours that will tickle your taste buds and make you smile. 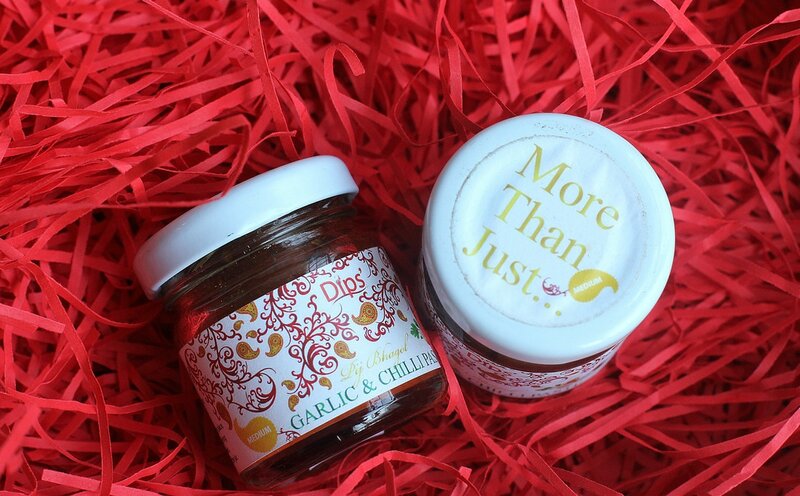 ​In recent years we have won 2 stars for our mild garlic chilli paste and 1 star for our extra hot garlic chilli paste from the Great Taste Awards. ​We have our retail ready range of products that are ready to sit on any independent shop shelf. Alongside this we offer the ability to do bespoke blends and marinades for caterers. Our production facility is also attached to a bakery so we can provide any baked goods you may need too.